In a bit of sad news, Meadow Walker, Paul Walker’s 16-year-old daughter is filing a wrongful death suit against Porsche. http://www.autoblog.com/2015/09/29/paul-walker-daughter-wrongful-death-suit/. Her suit alleges that the Porsche Carrera GT that Paul Walker was a passenger in was unsafe and responsible for her father’s untimely, tragic death. My heart goes out to young Meadow. I’m sorry for her loss. But this lawsuit is a terrible mistake. Affixing blame to a machine isn’t going to bring her father back. Neither will it give her closure. I am not sure why we think that whenever there is an accident or tragedy that we should immediately blame the machine and not the operator. In this case, blaming the Porsche is contrary to forensic findings. 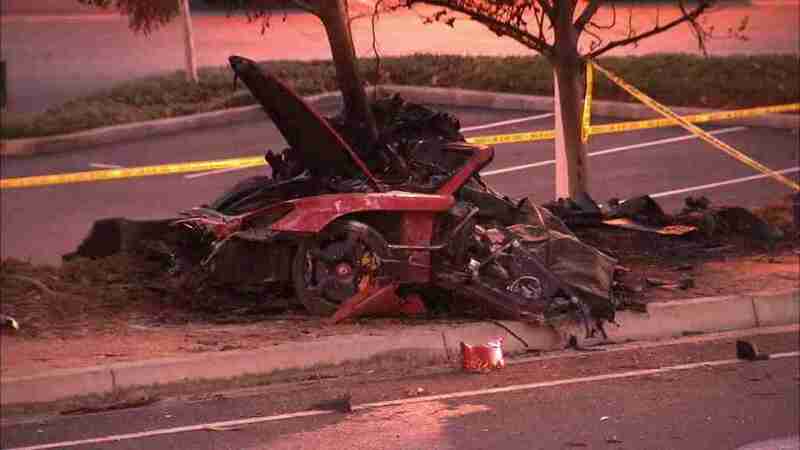 Los Angeles County Sherriff and other law enforcement agencies found that the crash that killed Paul Walker and the driver, Roger Rodas, was caused by excessive speed—the car was going between 80 and 93 mph according to the reports. Meadow Walker’s suit alleges that the vehicle was only going between 61 and 73 mph, but Rodas was still speeding—the posted speed limit on that stretch of road is 45mph. The suit also claims the car is unsafe and shouldn’t be on the road. Now if the Porsche had been travelling at the legal rate of speed, and then the car lost control, that might be something, but it wasn’t. So suing Porsche because the driver was speeding and that’s how he lost control? What kind of logic is that? Interestingly enough, Roger Rodas’ wife sued Porsche for wrongful death, too in 2014. I wonder if that had some influence on Ms. Walker’s decision to file suit. Or maybe a lawyer convinced her. On one hand, I get it. She’s angry, she wants answers and like any other human being, and she wants to hold someone accountable for a senseless death. On the other hand, Porsches don’t drive themselves. What kind of precedent would this set?